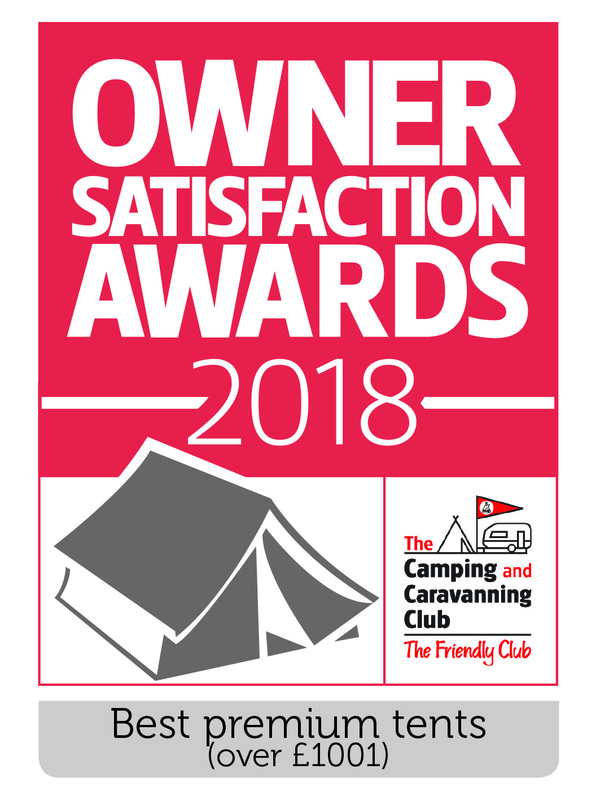 With glamping all the rage and campsites assessing what their customers want from their camping experience, only one company can offer award winning quick pitching, modular tents that can be configured to suit a multitude of customer demands and offer a unique stay. 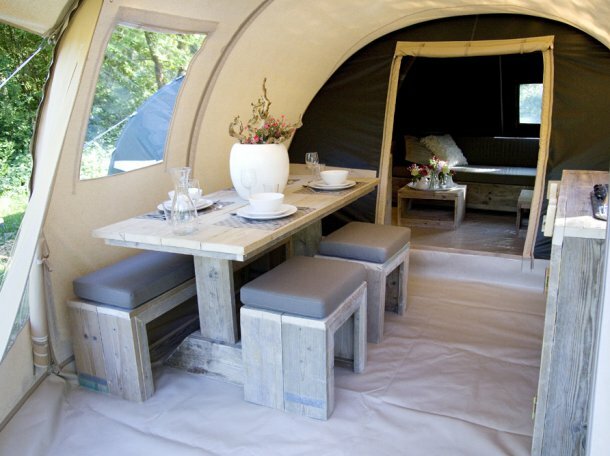 Karsten’s new glamping tent is aimed at family glamping; however, we are able to adapt the entire Karsten range of leisure tents to suit each sites individual needs. 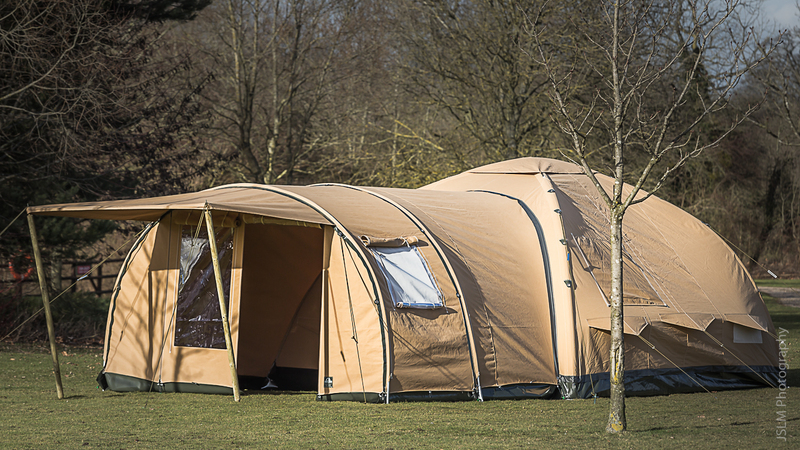 The high quality Tencate all-season material used in the production of our rental tents ensures that they are extra resistant to weather, maintenance-friendly and very suitable for long-term use, so help maximise your investment. 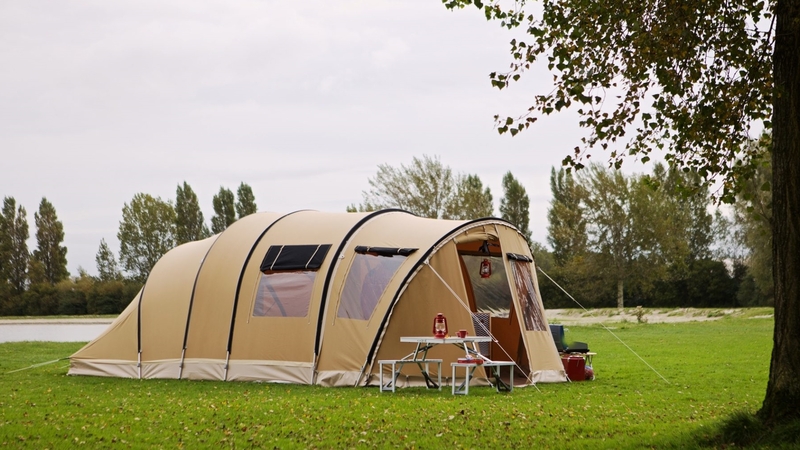 The versatility of our modular approach to the tent allows for a tent that can be assembled quickly due to its high pressure air system and expanded with different configurations of awnings and sleeping pods. The fact that they are a tent, not a dedicated wooden & canvas structure or pod, allows for them to be moved easily if they need to be re-located on site, or packed away at the end of the season to further their longevity. 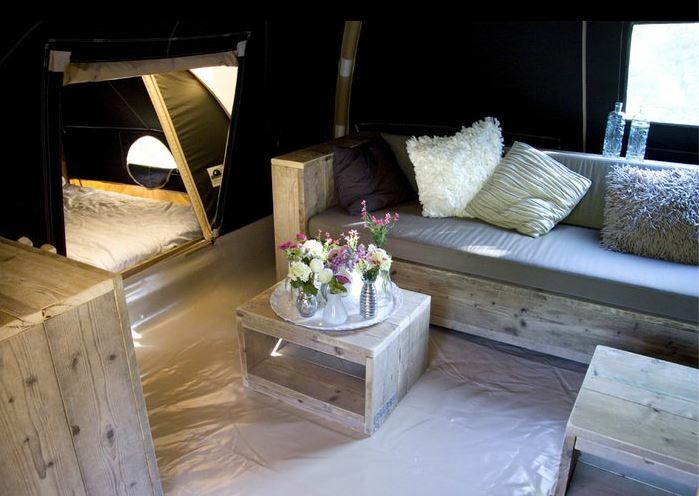 With the South West and Wales being a favorite location for the modern staycation; from the lure of the Cornish coast and the cliffs of Pembrokeshire to walking in Snowdonia, the Karsten Tents are exceptionally well suited for whatever weather can be thrown at them. Their proven design since 1981 and unique air tubes hold the tent rock solid in the worst weather. 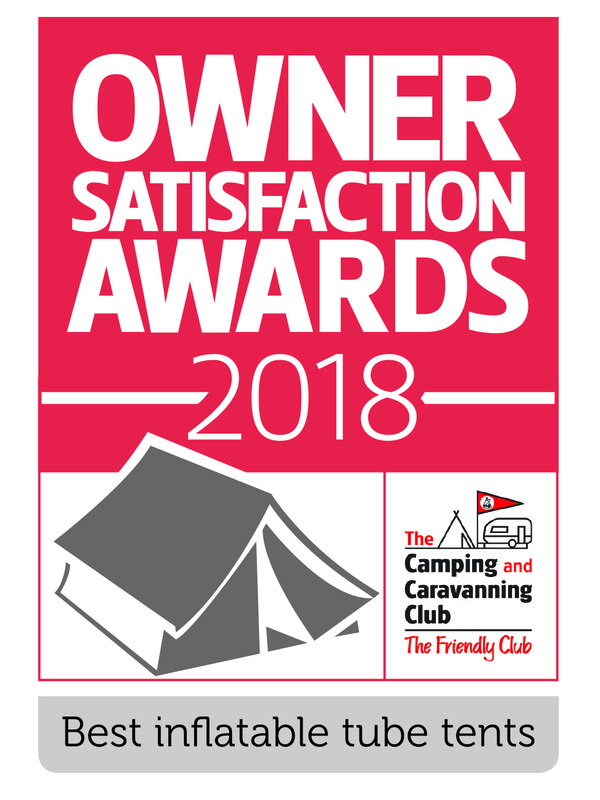 The Karsten Tents won Best Premium Tent Range, and Best Lifetime Tent Range in the 2017 Camping and Caravanning Club’s Tent Satisfaction Survey with a 99.2% overall satisfaction rating. 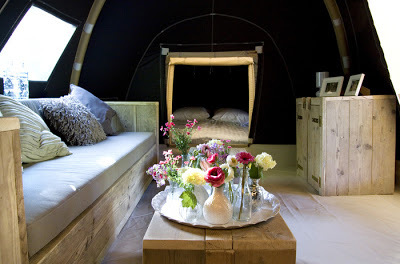 For enquiries and more information on the Karsten Glamping tent. Please complete the form below and we will contact you. Copyright © CampingTravel Store 2018. All Rights Reserved.